Suppose U Drive is one of the most experienced and reliable equipment leasing lots in the area. In addition to serving clients at multiple locations, we have continuously upheld our top priority: keeping customer satisfaction and customer safety at the focal point of everything we do. To go along with this, our professional and friendly staff are each extensively trained in their position so that they can help you, the client, to the very best of their abilities. That’s the high standard of service that you’ll get at any one of our convenient locations. Glendale, the Gateway to the Valley, was the very first Suppose U Drive location that we opened back in 1936. 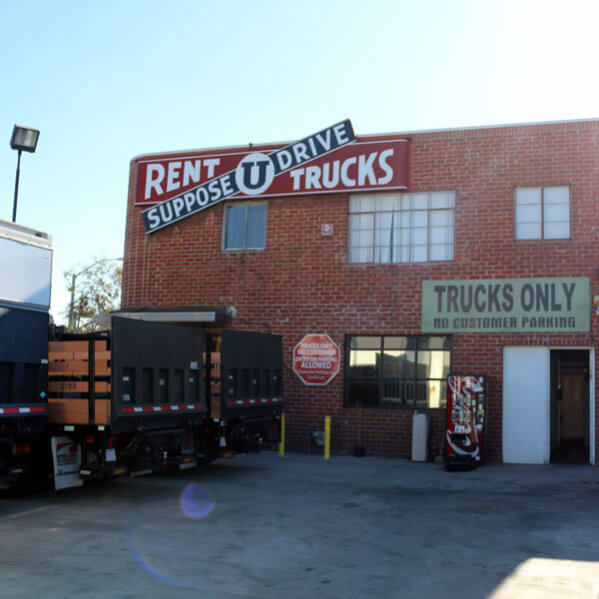 Our Glendale location services the studio industry, and as Hollywood’s #1 transport company, it’s very likely that it has played a role in filming your favorite show, movie, or commercial. It sits on a spacious 1 acre lot housing a diverse selection of trucks and vans. 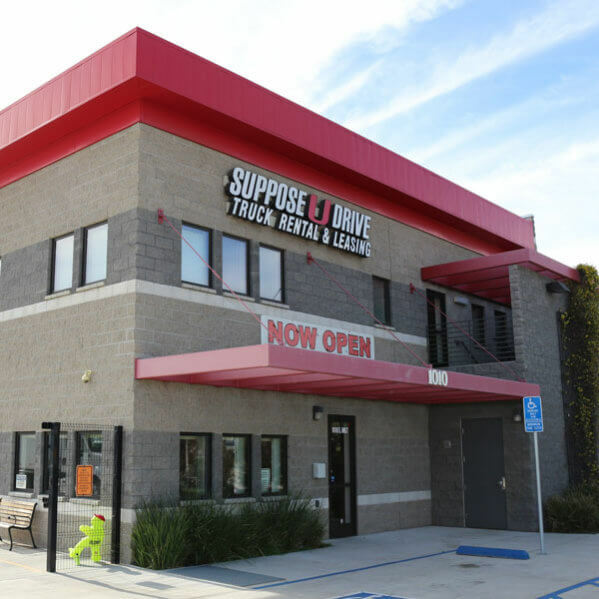 With easy access from multiple freeways (including 91, 605, and 5) and 6 bays in the service area, our Norwalk location is one of our most popular locations. The shop is open 24 hours from Monday through Saturday, and one of the top rentals at this location is by far our stakebeds. The lot sits on 2.5 acres, giving plenty of room for you to look around at our wide selection of inventory. 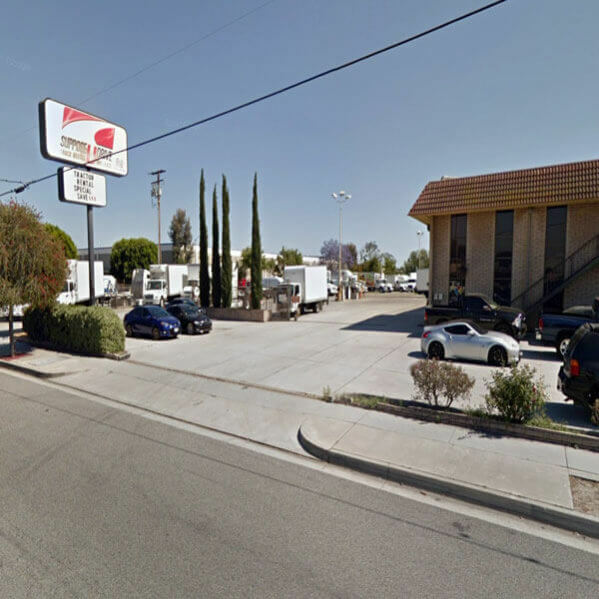 Located just West of the Ontario Airport, our Ontario location is known for stakebeds. Spread out across two acres and easily accessible from the 10, 15, and 60, this location features 5 shop bays for quick servicing of lease/rental vehicles and handling the fleet maintenance of our business clients.